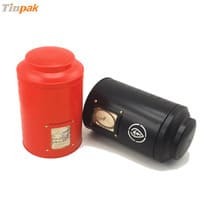 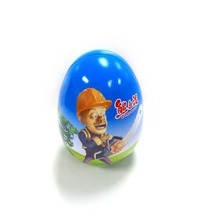 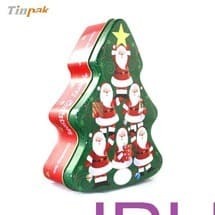 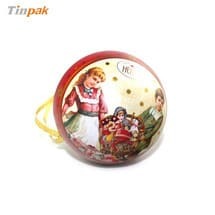 Tinpak is the best DVD tin box factory in Dongguan China since 2007 as Tinpak has a creative mind on the market trend and strong technical capability which enables Tinpak to be the leader of OEM and ODM on metal tin boxes for DVD and CD packaging. 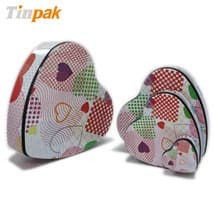 Since Tinpak was established in 2006, Tinpak now has 5 DVD tin boxes patented. 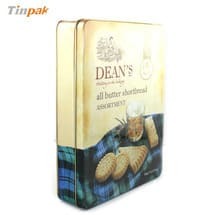 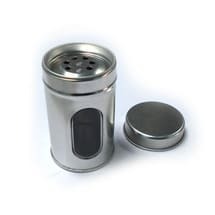 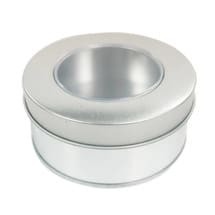 Information about "DVD Tin Boxes CD Tins tin factory Tinpak "